Meet Wilbur! This adorable, young puppy is looking for a loving home. 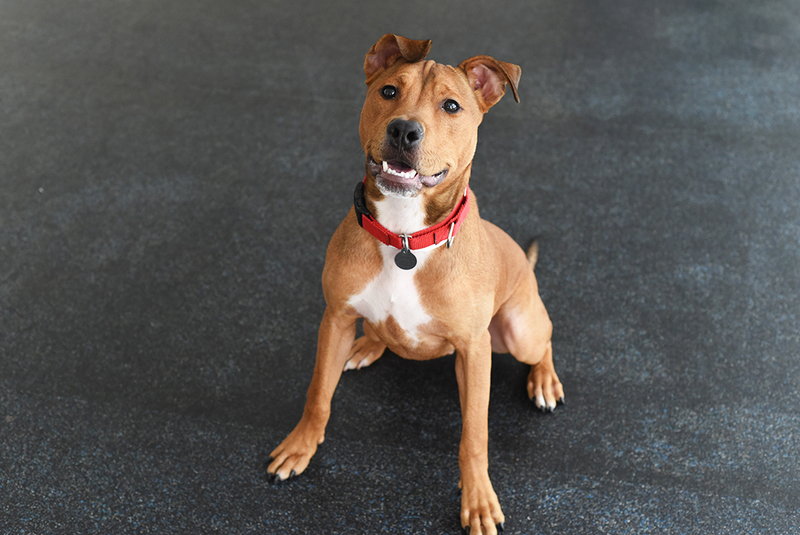 Adopt Wilbur today! Big fan of: Making new friends, with humans and dogs alike! Wilbur loves every person he meets and playing with other dog friends. 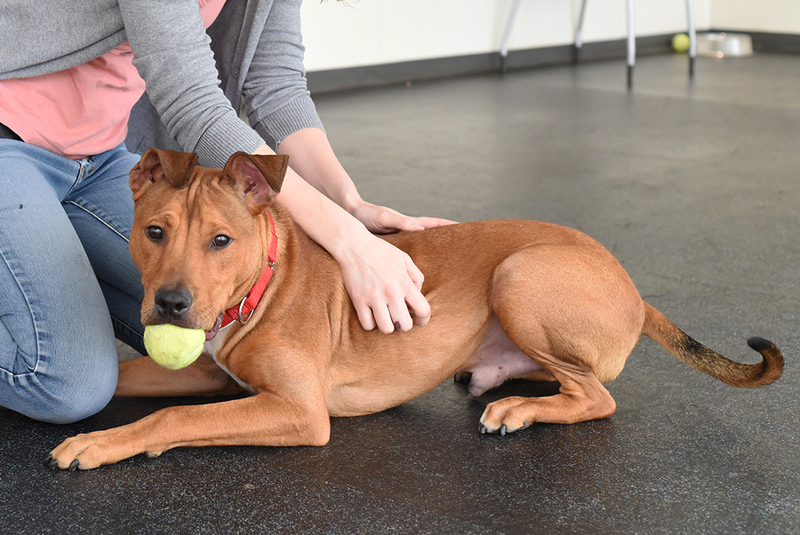 This friendly pup would like to be your hiking buddy, jogging partner or walking companion. He has plenty of energy and is up for any adventure! Not a fan of: The sights and sounds of the big city are intimidating for this young dog. Special features: Wilbur already knows a few of his basic manners, including “sit” and “down”. He is eager to learn more tricks, especially when treats are involved. Guidance and a routine walking schedule will help Wilbur learn to only use the bathroom outside. 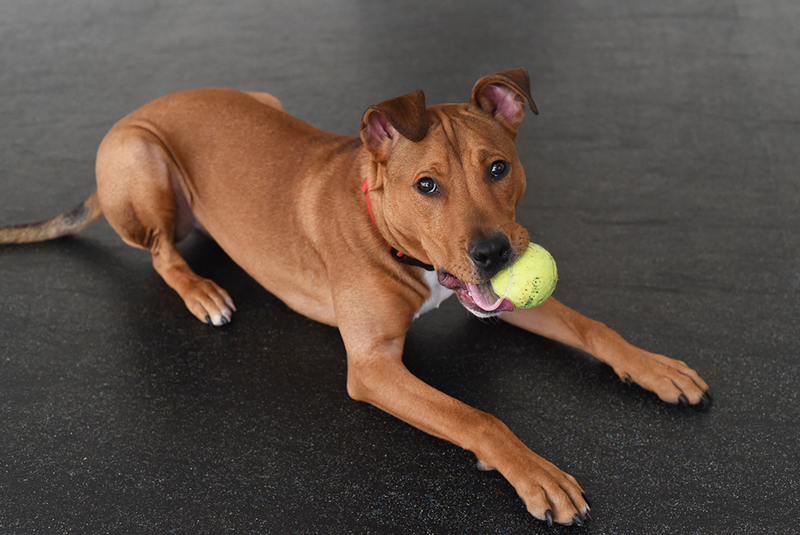 Dream home: An active adopter who can keep Wilbur well-exercised would be a great match for this playful guy. He would like to join a home with kids 10-and-up.